Tragedy struck the set of The Walking Dead this week. The series was deep into production of its eighth season when an unexpected accident involving a stuntman occurred on set. John Bernecker, a vetted stuntman in the industry, was taken to Atlanta Medical Center on Wednesday after he fell more than 20 feet onto a concrete floor. 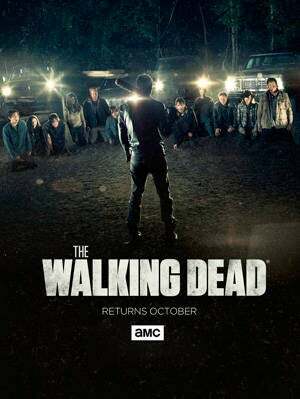 The incident happened on The Walking Dead’s set down in Georgia, and Bernecker was Medevaced to the hospital where he is being treated in the intensive care unit. The injuries Bernecker suffered are set to be head injuries. Updates regarding the stuntman's condition have yet to surface but ComicBook.com will update as they surface. Following the news of Bernecker's tragic incident on set, AMC released a statement via Deadline, which revealed the show to have temporarily halted production of its eighth season. Maggie Greene actress Lauren Cohan was one of the first to take to social media. "Dear Walking Dead Family, please keep John Bernecker, our stuntman and his family in your prayers today," Cohan wrote. Dear Walking Dead Family, please keep John Bernecker, our stuntman and his family in your prayers today. Executive producer Gale Anne Hurd retweeted Cohan's message with an additional message of her own. "We are all praying for him, his family, friends, and colleagues," Hurd wrote. The actor responsible for playing Hilltop character Eduardo, Peter Zimmerman, chimed in on Twitter, showing support for Bernecker. "Keeping John Bernecker and his family in my thoughts," Zimmerman wrote. In a similar role to Zimmerman's, though his character calls the Kingdom home, Daniel actor Daniel Newman sent a similar tweet. "Huge prayers for our #WalkingDead stuntman John Bernecker & family now!" Newman wrote. HUGE Prayers for our #WalkingDead stuntman John Bernecker & Family now! Reg Monroe actor Steve Coulter, who exited The Walking Dead in its fifth season, sent a message. "#TWDFamily John Bernecker, a TWD stuntman, was badly injured in a fall on set yesterday," Coulter said. "Please RT & put him in your thoughts and prayers." 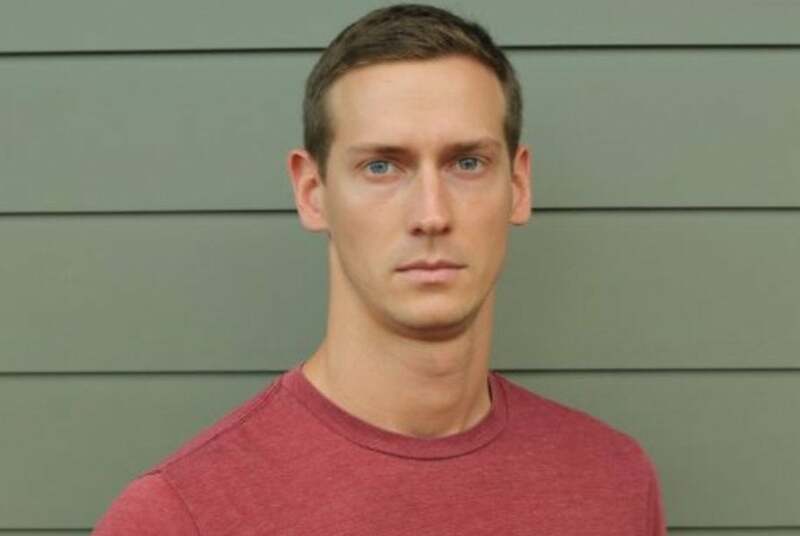 #TWDFamily John Bernecker, a TWD stuntman, was badly injured in a fall on set yesterday. Please RT & put him in your thoughts and prayers. As updates regarding Bernecker's situation arise, ComicBook.com will publish them. There is no word yet on when filming The Walking Dead Season 8 will resume, however, the delay may not set the AMC series back too far. Mid-July is typically a stopping point for the series as much of the cast and crew head to San Diego for Comic Con. With San Diego Comic Con on the horizon, much of the cast and crew are set to head from their Atlanta, Georgia set to Southern California for a massive Hall H takeover which includes the premiere of Season 8's trailer and Fall return date. With Bernecker's accident occurring just a week ahead of the event, word regarding his condition will likely surface ahead of Comic Con but also be updated over the big weekend. Be sure to give Fear the Walking Dead a rating on our TV show rankings below! Can you help it reach #1?